Situated in this popular residential location is this well presented two double bedroom mid terraced property. Available with NO CHAIN the property is ideally suited to the first time buyer or investor alike and briefly comprises: Lounge, kitchen, two double bedrooms and bathroom. Pleasant garden to the rear with far reaching views from upper levels. Having easy access to a host of excellent local amenities including shops, bars and transport links into the City Centre. Viewing highly advised to appreciate the accommodation on offer. A spacious living room having a feature gas fireplace with tiled hearth and wood surround, front facing wooden framed, double glazed window, central heating radiator and a front facing entrance door with attractive stained glass feature above. Having an attractive range of fitted white high gloss wall and base units which incorporate roll edge work surfaces, stainless steel sink and drainer, electric oven and gas hob with chrome extractor hood above. Having a central heating radiator, rear facing uPVC window, uPVC entrance door and stairs leading to the first floor. Having stairs rising the second floor. A good sized double bedroom having a front facing, wooden framed, double glazed window and central heating radiator. Having a suite comprising: panelled bath with shower above, pedestal wash basin and low flush WC. Having a rear facing uPVC obscure glazed window. A further double bedroom having two rear facing Velux windows which provide excellent far reaching views over the south of the city. Having a central heating radiator and access to eaves storage. A pleasant garden and patio area is enjoyed to the rear along with a brick built outhouse.  I am interested in 8 Hackthorn Road, S8. Please contact me about this property. I understand that the information I have provided will be used solely in relation to this propery and will not be kept afterwards. If you change your mind then you can notify us by emailing info@stavesestateagents.co.uk and we will ensure your data is destroyed. I have selected below the form(s) of contact I have authorised.